A good part of my last three years has been dedicated to structuring, developing, and editing two epic books, each of which has a special tie to the year 1967. 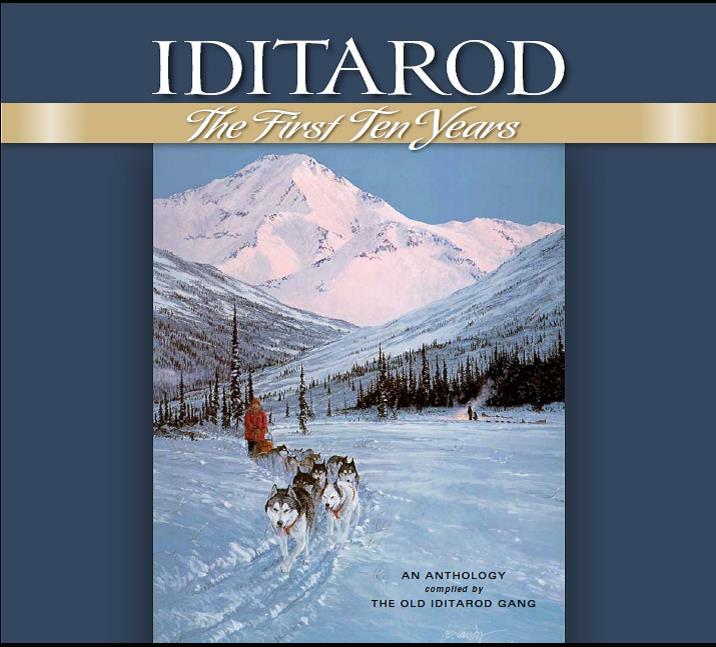 The first book is IDITAROD®: The First Ten Years, a 400-plus-page compendium of stories, photos, artwork, and statistics surrounding those early years of the Anchorage-to-Nome race with sled-dogs. 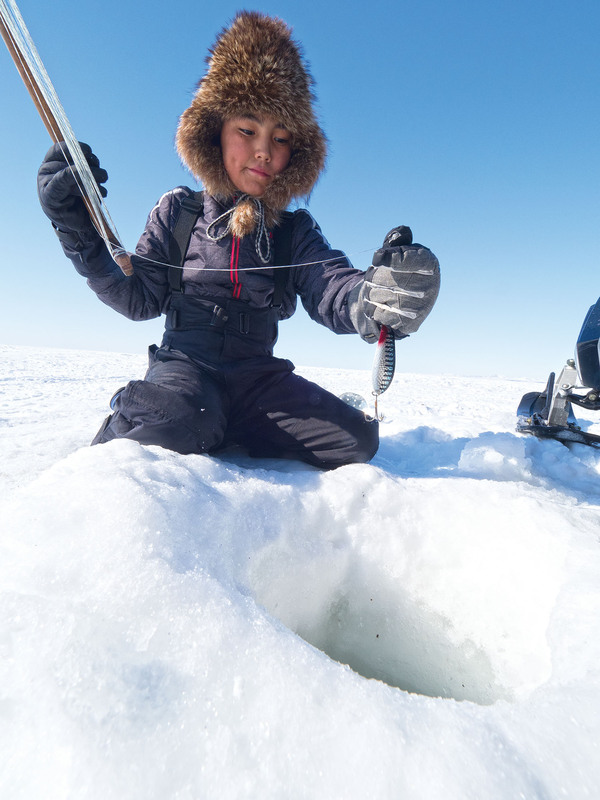 Compiled by “The Old Iditarod Gang,” the first-person memories come from the idea people, the trailbreakers, fundraisers, administrators, pancake-makers, artists, pilots, photographers, water-carriers, and a host of other volunteers–and the early mushers themselves. Make no mistake, this isn’t a light read. The hardbound edition weighs a full SEVEN pounds! 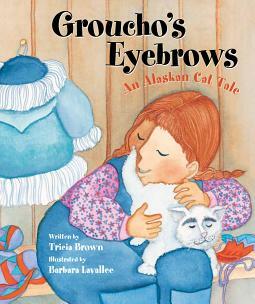 Funded with Kickstarter help, and unveiled at the 2015 Iditarod, the book has been flying off the shelves. Consider it for yourself and the other mushing fans in your life. It’s beautiful as well as packed with great reading. How was it tied to 1967? Well, the first race on the Iditarod Trail was held in 1967, as part of the Alaska Purchase Centennial celebration. 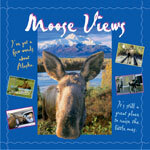 Cities and towns/villages all over Alaska had been invited to come up with ideas to take advantage of federal funding. The Mat-Su Committee (headed by “Mother of the Iditarod” Dorothy Page) joined Joe Redington Sr.’s vision of calling attention to the area’s mushing history and the trail that runs through it. Joe Sr. and his son Joee cleared a portion of the trail for that shorter stage-race, which would memorialize Leonhard Seppala, the famed Nome musher who had recently died. The Centennial Race was the inspiration for organizers and participating mushers to broaden the race to a 1,000-mile run to Nome. 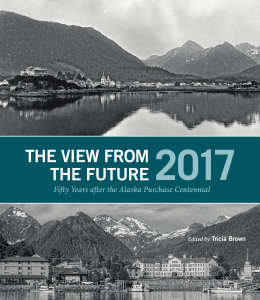 Now jump ahead to 2015, today, when I received an advance copy from the printer of the second book that’s also been my work-life these last three years: The View from the Future–2017: Fifty Years after the Alaska Purchase Centennial. The old Alaska State Museum was one of forty-two community enrichment projects that were constructed with federal and matching funds back in 1967. The centennial of the U.S. purchase of Alaska was the first big thing since statehood in 1959. Some chose to build community centers, or medical facilities, to restore totem poles, or build libraries and museums…or organize a sled-dog race. In Juneau, the grand Alaska State Museum stood as testament to the efforts of the local committee. Over time, the state’s library, archives, and museum were one administrative division, but by necessity, the holdings were kept in separate buildings. It was clear that a new facility to reunite the Division of Libraries, Archives, and Museums was necessary. 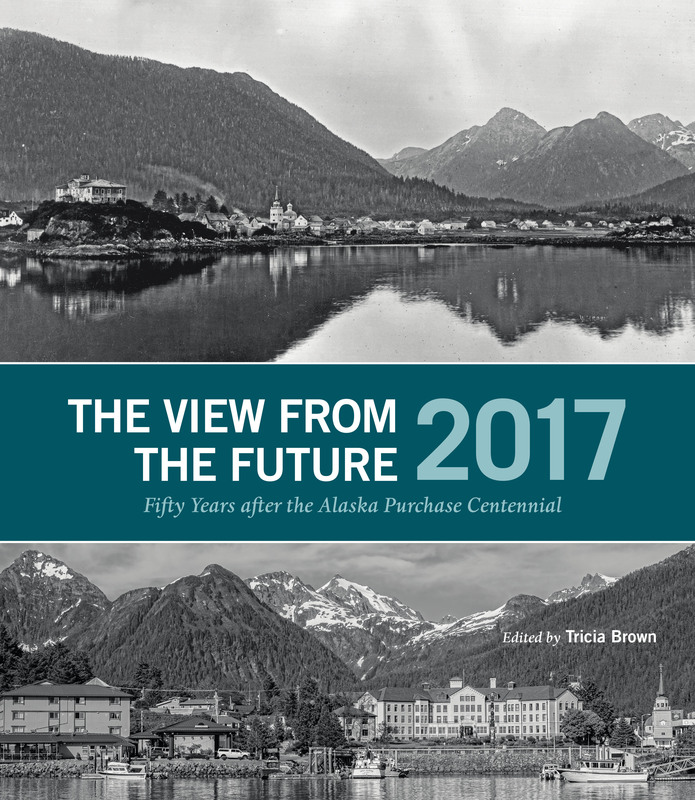 As part of the mitigation for deconstructing the State Museum, state leaders wanted a book that would reflect back on the people and projects all over the state that were part of the 1967 Alaska Purchase Centennial. So we contracted with six writers and six photographers–probably many of your favorites. The writers: George Bryson, Nick Jans, Debra McKinney, Nancy Lord, Kathleen McCoy, and Dermot Cole. The photographers: Mark Kelley, Clark James Mishler, Matt Hage, Jim Lavrakas, Jeff Schultz, and Charles Mason. The six writer-photographer teams spread across the state and visited far-flung communities, asking, “What became of your Purchase Centennial project? Was it worthwhile? Is it still in use? Who were the people behind this great idea?” What they brought back, in words and spectacular images, appears in this beautifully designed book, with a Foreword by historian Terrence Cole, Ph.D. While the print book is now finished, a small group of us continues to work on an enhanced eBook that will be released on July 1. It will be downloadable on most devices. 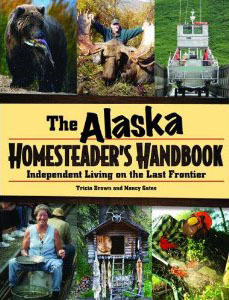 To order individual copies of either book, contact Taku Graphics in Juneau, Alaska. Click here. This entry was posted in Book Editing & Development. Bookmark the permalink.